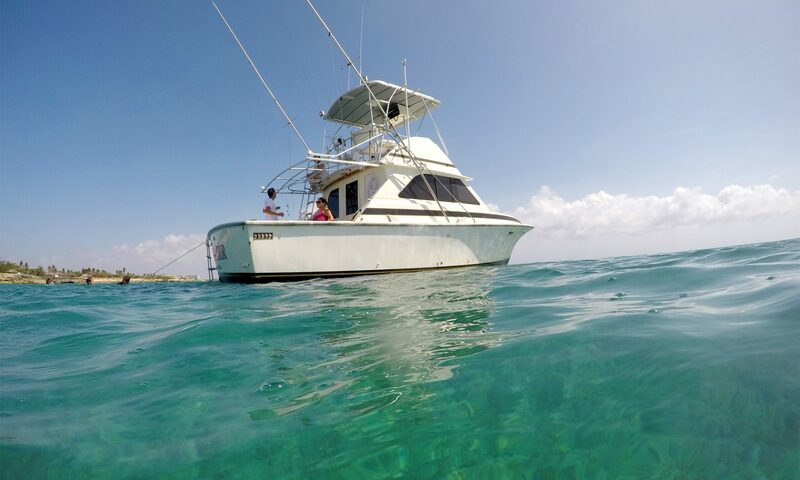 Teaser Fishing Charters is based in beautiful Oranjestad, Aruba and offers thrilling nearshore and offshore trips on the crystal blue waters. Captain Milton is a very friendly and experienced captain, who has been living and breathing fishing ever since he was a boy. Captain Milton has been fishing these waters for over 22 years, and has claimed several titles in both local and international fishing competitions held in Aruba & the Caribbean. He is also a proud record holder of a 1086lbs Blue Marlin. Teaser Charters has been recently nominated in the Marlin Magazine for one of the top fishing charters in Aruba! TIGHT LINES!